Join us for a BRAC sponsored drumming and dance party!! 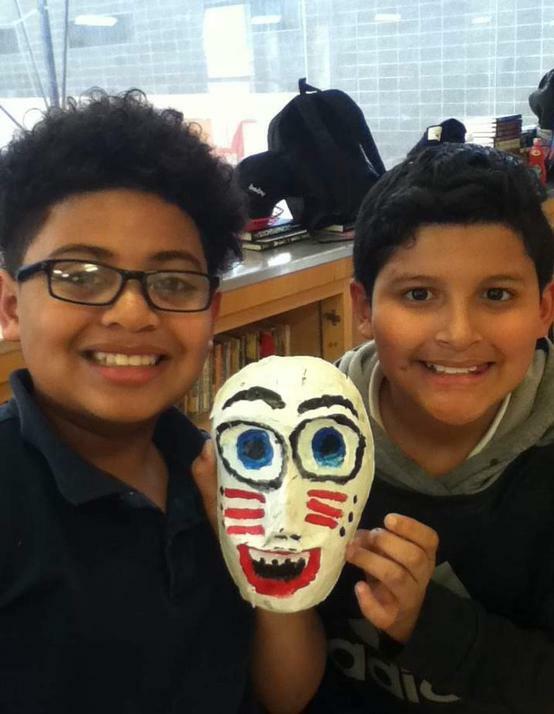 BRAC's Cultural Immigrant Initiative students have been working hard on their mask-making classes! We are celebrating with an exhibition of student masks, drumming and dance performance by musicians from the Caribbean, South America and other parts of the world. Want to learn more about applying for affordable housing? 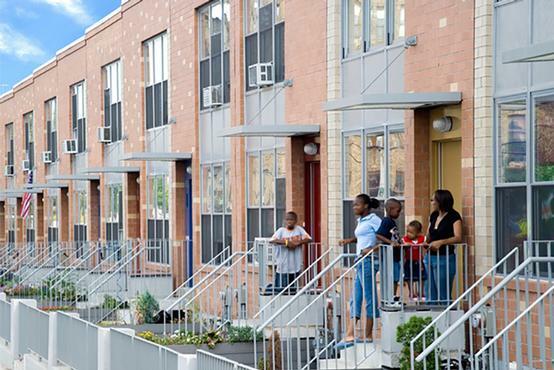 How do you find and apply for affordable housing? How does a housing lottery work? 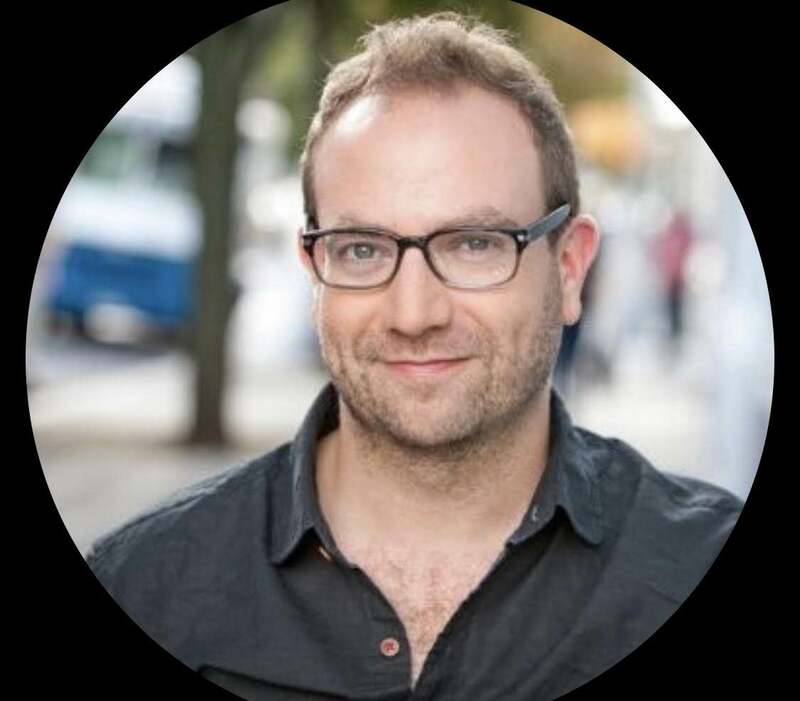 Can you get on a waiting list? How do you document your income if it fluctuates year to year? How can you best prepare yourself for an interview? What are your options if you are denied? Helen Ryba (Yelena Rybalskaya) started studying music at age of four at Mykola Lysenko Music School in Kiev, Ukraine, and earned a B.A. in music from Glière Music College in Kiev, Ukraine. She then earned a M.M. with high honors from Kiev State Conservatory with four major specializations – classical piano soloist, teacher, accompanist, and chamber orchestra performer. Ms. Ryba worked as a piano teacher and vocal coach. Among her students are prominent singers and performers. She is also an accomplished piano solo performer herself. The highlights of her career include complete Book I Well Tempered Clavier and Goldberg Variations by J.S.Bach. 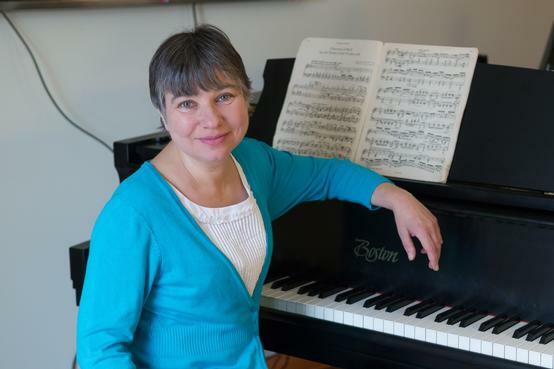 Ms. Ryba currently teaches private piano students in New Jersey and New York. Her teaching concept promotes parallel development of ear training, sight reading, and creative and technical piano skills, as well as music history and theory. 4. Florence Price Sonata in E-minor movements I and II.